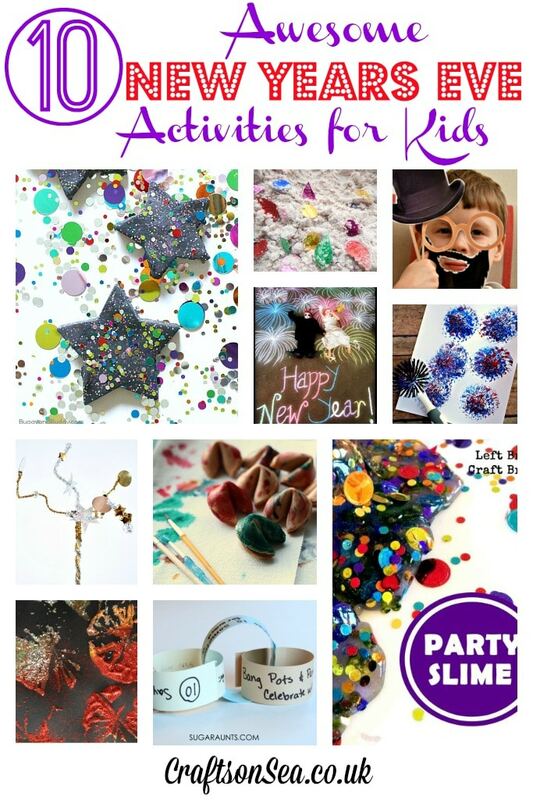 Looking for over 40 fantastic kid friendly New Year’s Eve party ideas then check out this amazing list from Bombshell Bling! Keep your little ones busy over the hols with these 19 Quick and Easy New Year’s Eve Crafts for Kids by How To This And That. 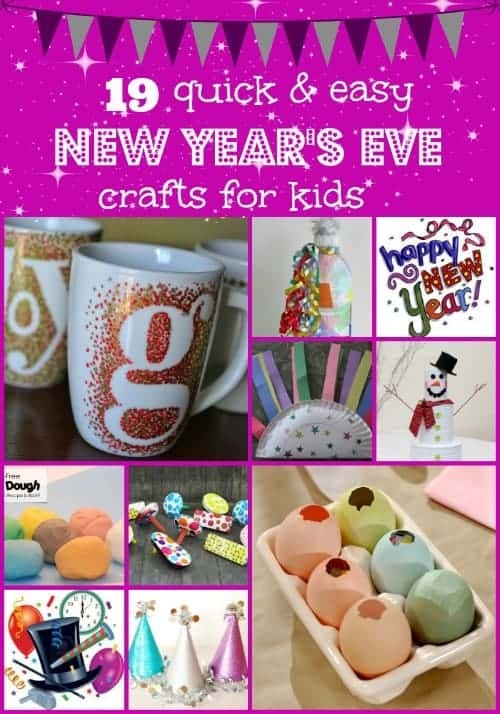 The wonderful Crafts On Sea is sharing 10 Awesome New Year’s Eve Activities for Kids on her blog at the moment! We will have a lot of fun trying some of these fantastic Fun Ways to Celebrate the New Year with Kids from Growing A Jeweled Rose. 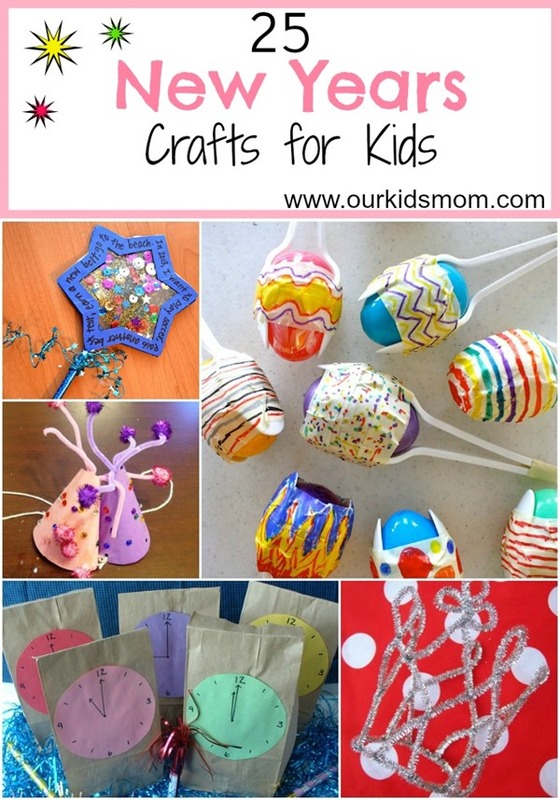 Get crafty with these 25 New Years Crafts for Kids found on Our Kids Mom. Happy New Year and hope you have lots of New Year’s Eve fun! If all of these amazing ideas are not enough for you then check out our New Year’s Eve Family Fun Pinterest Board!